charmcityartsmaven: “THE GAY MARRIAGE PLAYS” @ SINGLE CARROT THEATRE FOR 1 NIGHT ONLY…AND IT’S TOTALLY FREE! 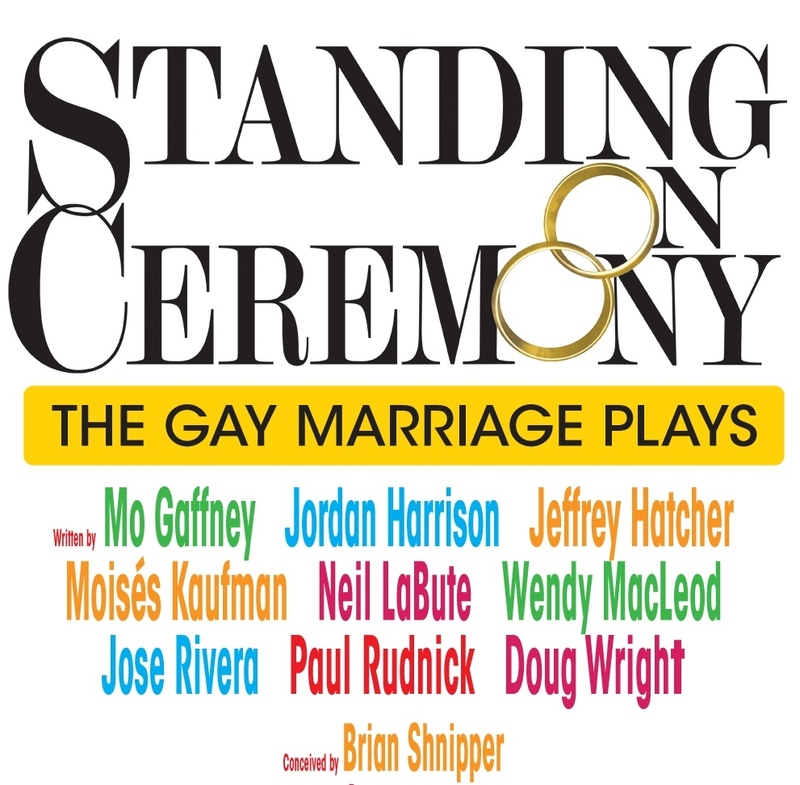 “THE GAY MARRIAGE PLAYS” @ SINGLE CARROT THEATRE FOR 1 NIGHT ONLY…AND IT’S TOTALLY FREE! NOTE: I am familiar with Brian Schnipper’s work from his tenure at 12 Miles West Theatre in New Jersey. He is an outstanding actor and director. I have spoken with him about this production and am so glad that theatergoers and theaterlovers in Charm City will have the chance to see it! Join SCT for an international theatrical experience! Tune into WYPR's Maryland Morning on Monday November 7, to hear Jessica Garrett and Elliott Rauh chat with Tom Hall about this production.